Version 7.40 of Fortnite is now available. 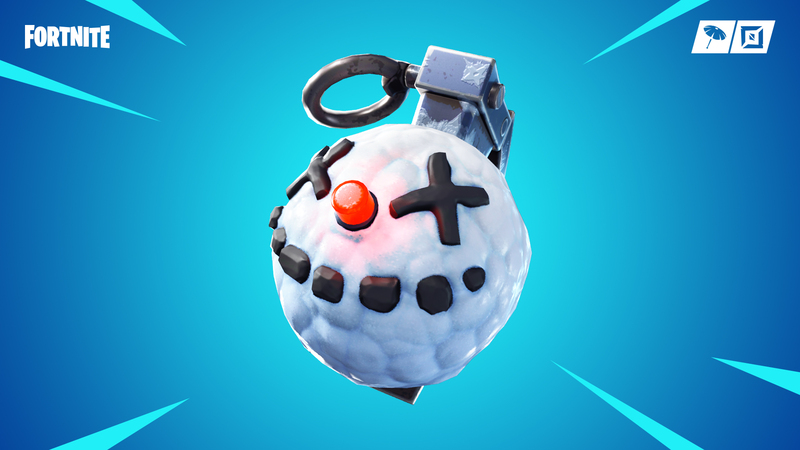 Gifting returns to the game for a limited time, the Infantry Rifle has been added as a new weapon and there’s a new limited time mode, “Catch!”. 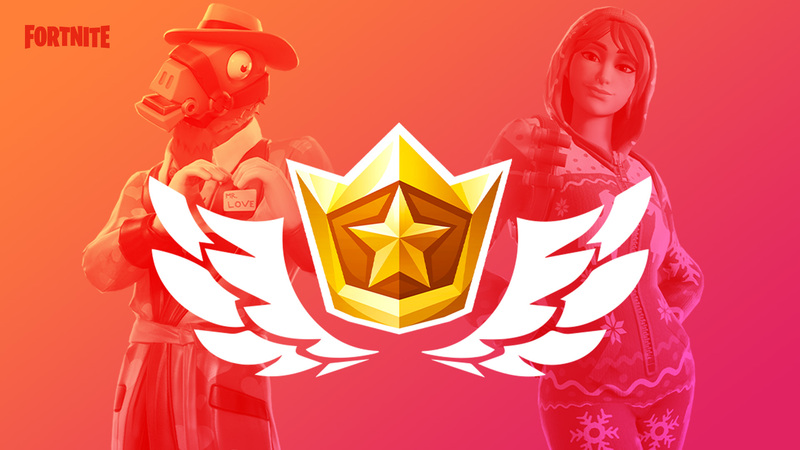 Additionally, if you complete 13 free Overtime Challenges by February 27 you will receive the Season 8 Battle Pass for free. 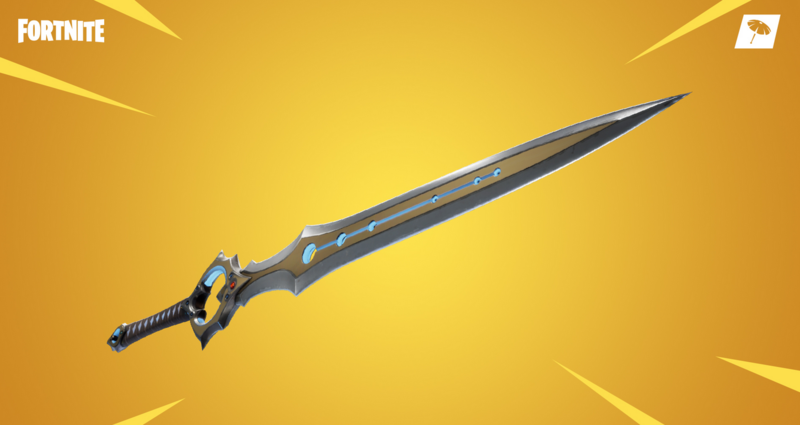 Version 7.20 of Fortnite is now available, and we’ve got the full patch notes for you. 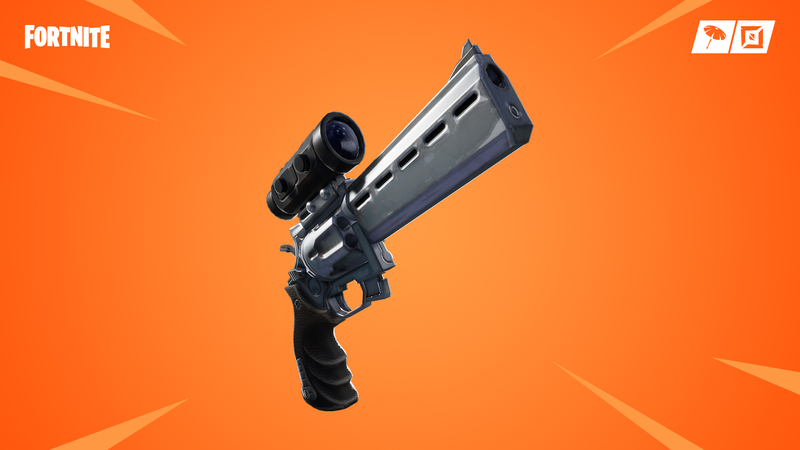 Highlights include a new weapon, the Scoped Revolver, as well as a new Limited Time Mode, One Shot. 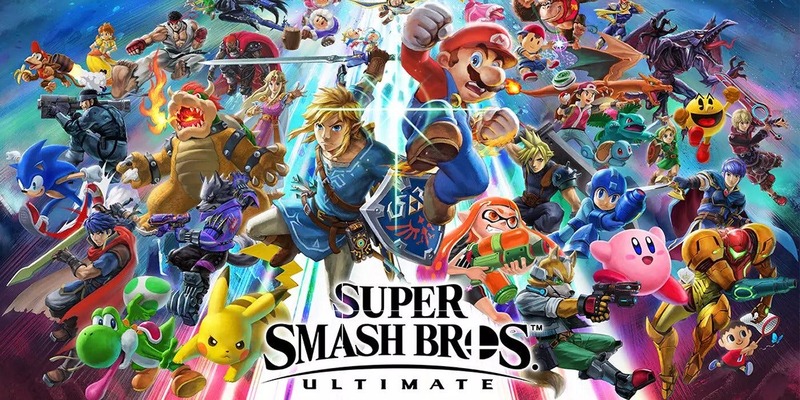 A new update is now available for Super Smash Bros. Ultimate, which brings the game up to version 1.2.1. This is a rather small update, however the patch notes are pretty vague, only stating that “Several issues have been fixed to improve gameplay experience”. Based on the formatting for the previous patch notes, it seems like no individual characters received any changes in this patch. As such, replays are compatible with the previous version, 1.2.0. However, version 1.2.1 is required for online and local wireless multiplayer. 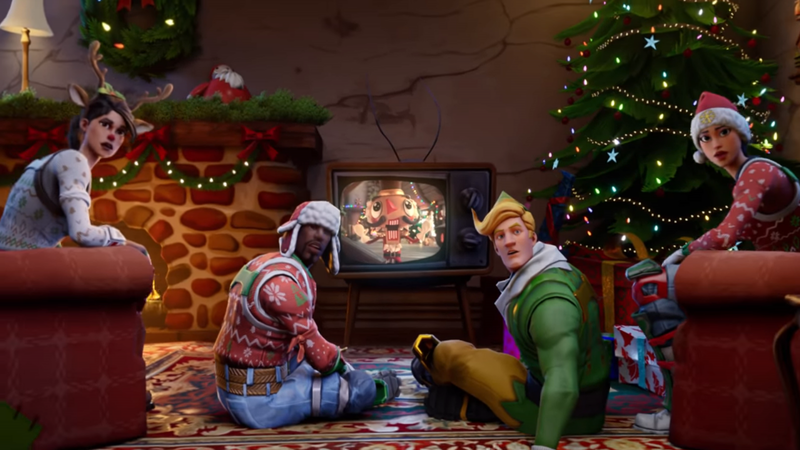 Explore new Challenges, play in new and old LTM’s, and unlock rewards in this seasonal event, starting December 19! Adding motion controls to Hook Wars. You can now Shake the Joy-Con to fire the hook. Changing the lobby background image to Airi. Rumble can now be enabled or disabled in Settings. Maloch, Slimz and Kahlii can now be obtained from Lucky Draw. Blackbelly Skatepart, which is currently unavailable, will also be getting a new look with this update. Finally, there are a number of balance changes in this patch. 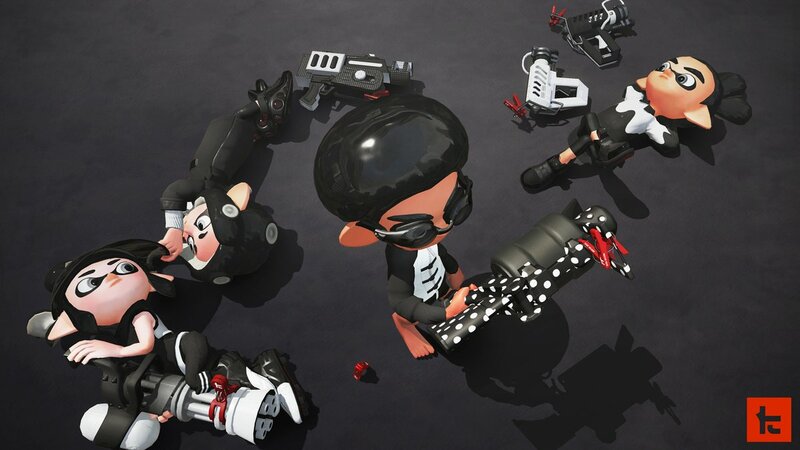 The patch notes are currently only available in Japanese; we will keep you updated as soon as we have an English translation of them. 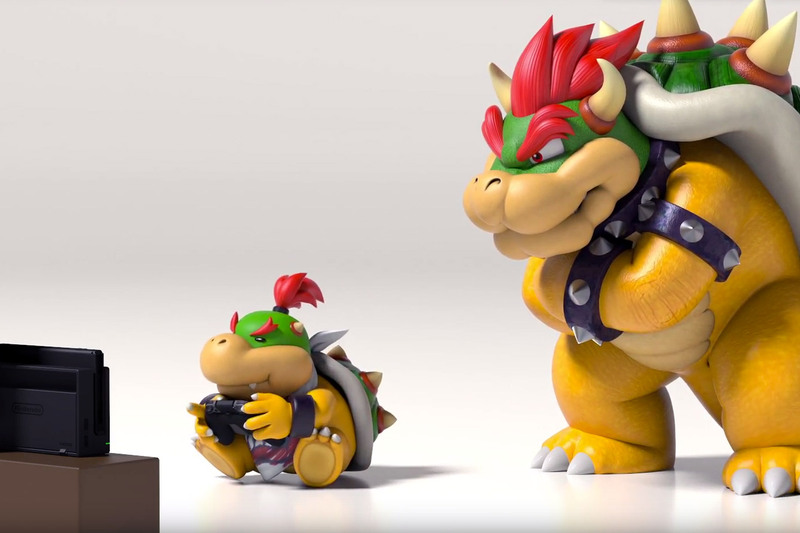 A new update for the Switch Parental Controls app is now available, bringing it to version 1.7.2. 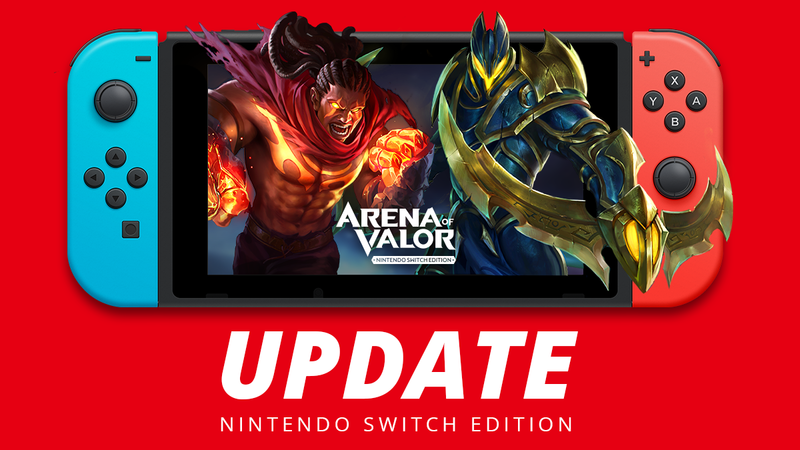 As you might be able to guess from this small jump in versions, this is only a minor update; the official patch notes merely say that a few bugs have been fixed.